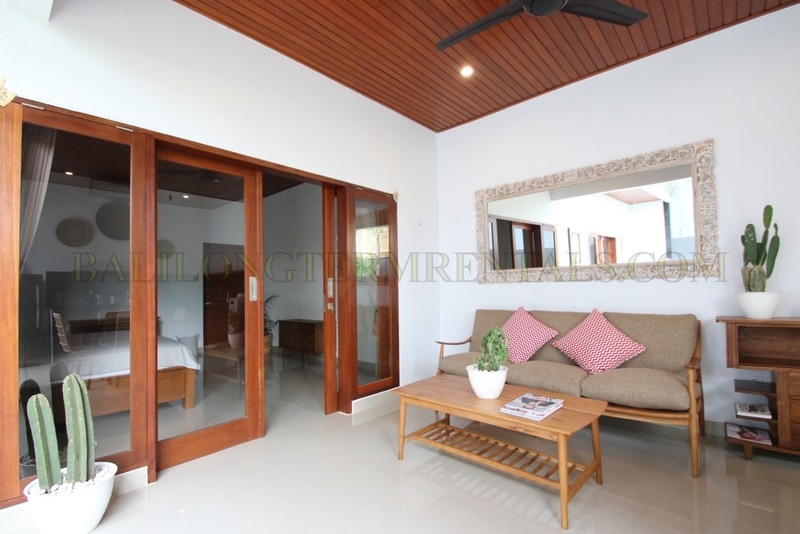 This villa will be available on April 2020, but you may use this villa for comparison. 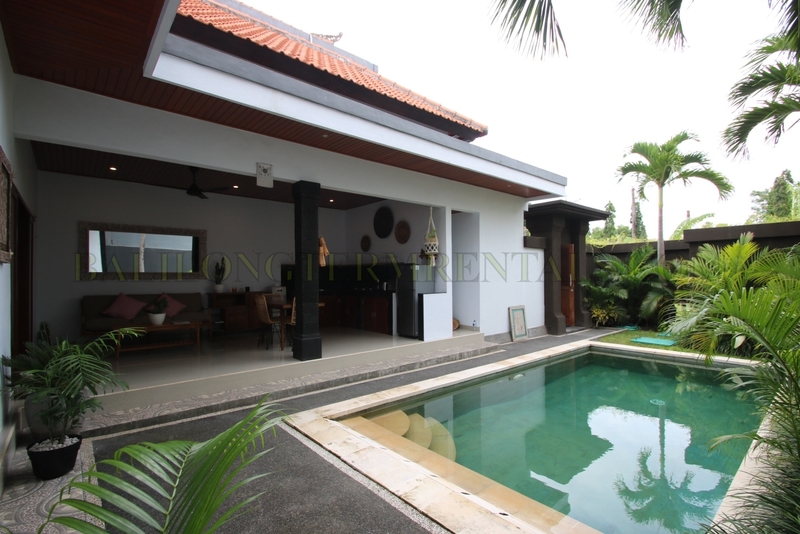 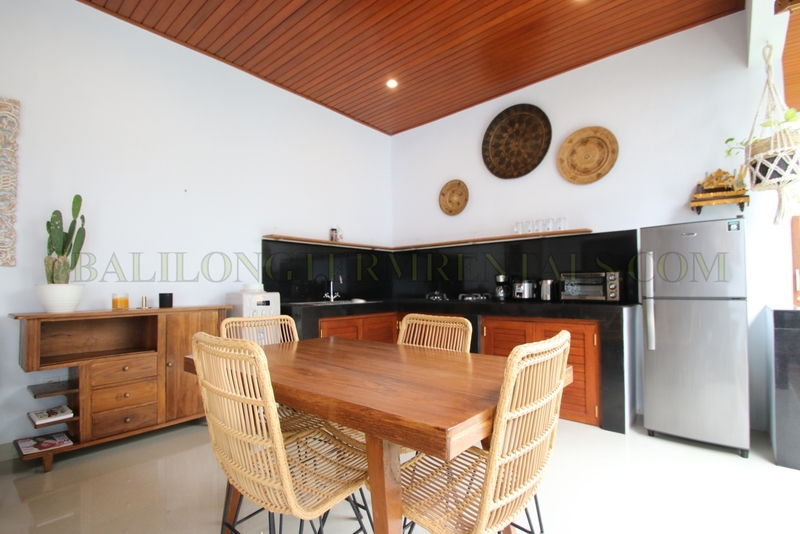 This private villa located in tranquil area of Umalas, a few minutes drive to Kerobokan and Canggu area. 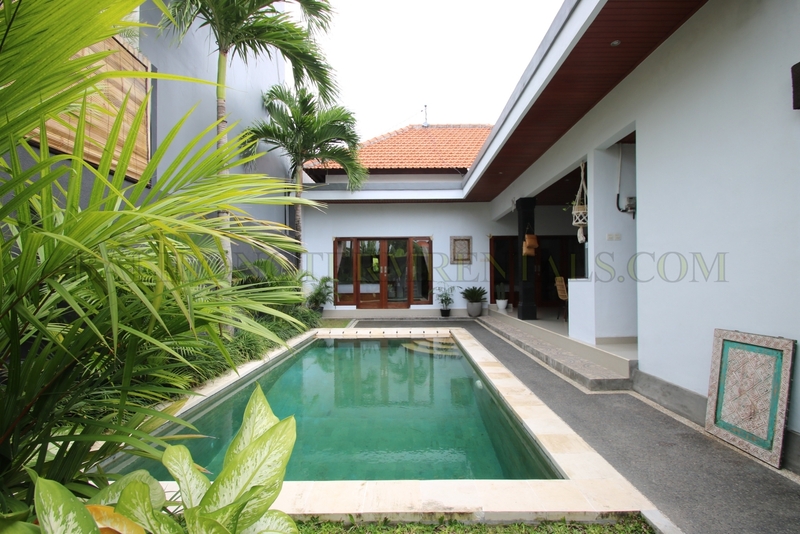 It sets on 200 sqm land area as single story. 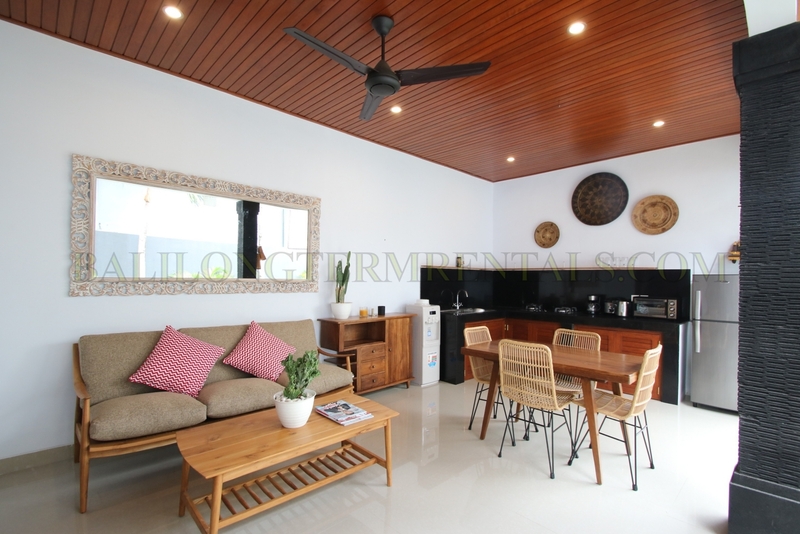 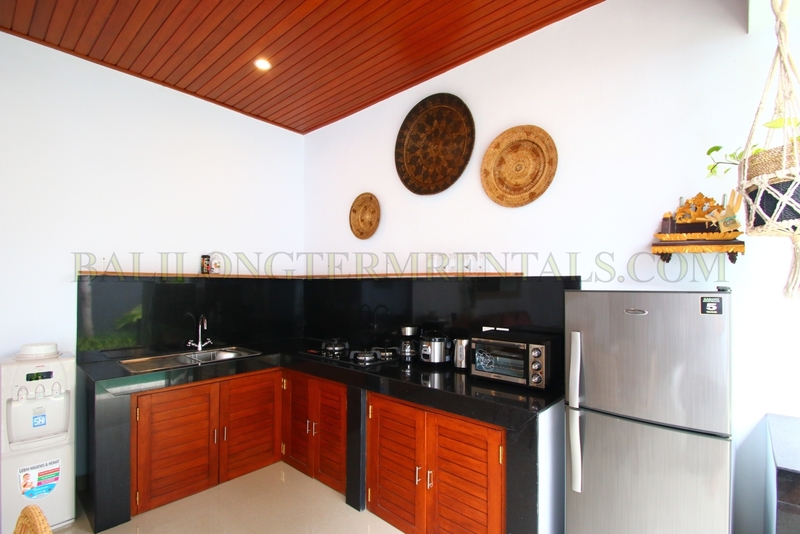 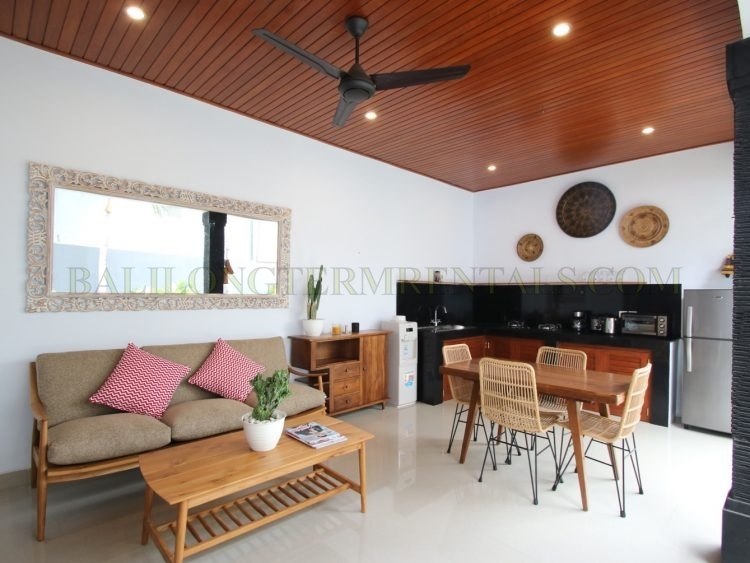 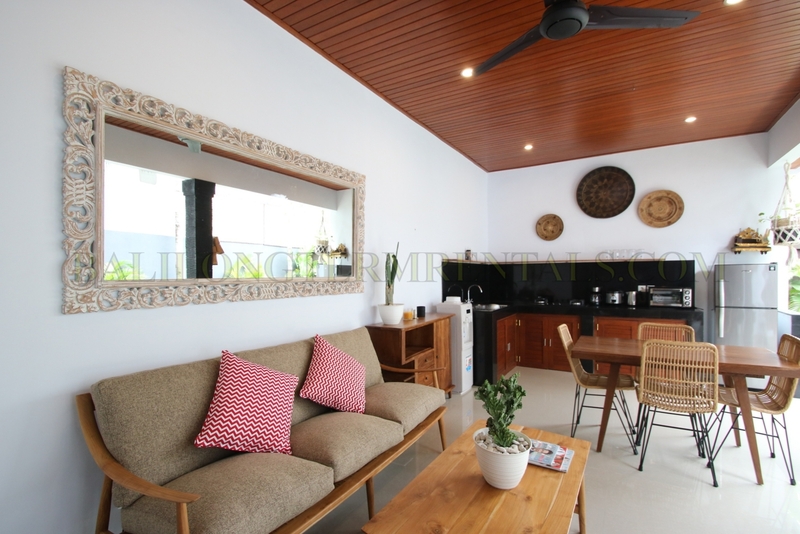 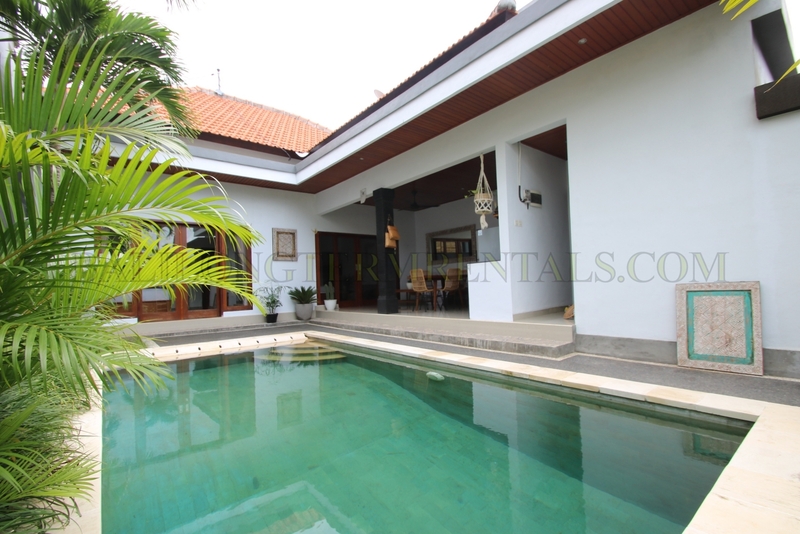 It Consists of 2 bedroom villa with en suite bathroom, pool, open living room and dining area and private parking. 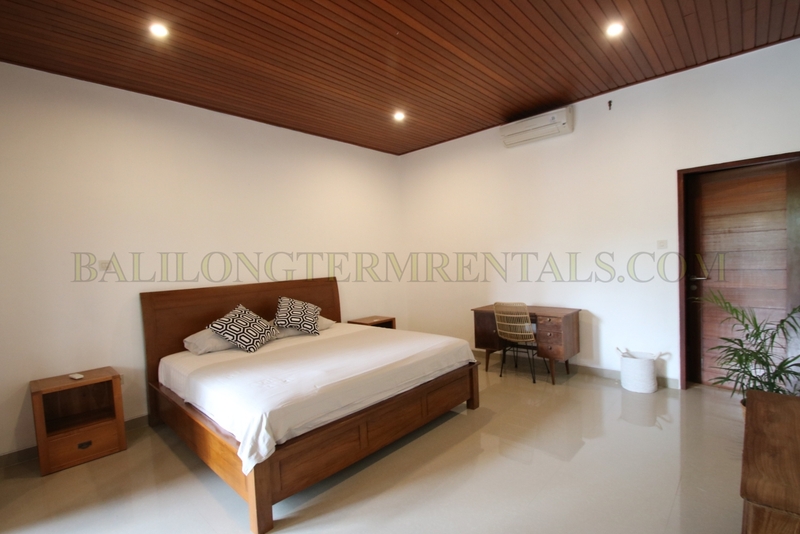 equipped kitchen, 2 unit safety box, 2 ceiling fan, carport, oven, water dispenser, couch, refrigerator, dining table, flat TV 50′, 2 units air con, wardrobe, laundry place, guest toilet. 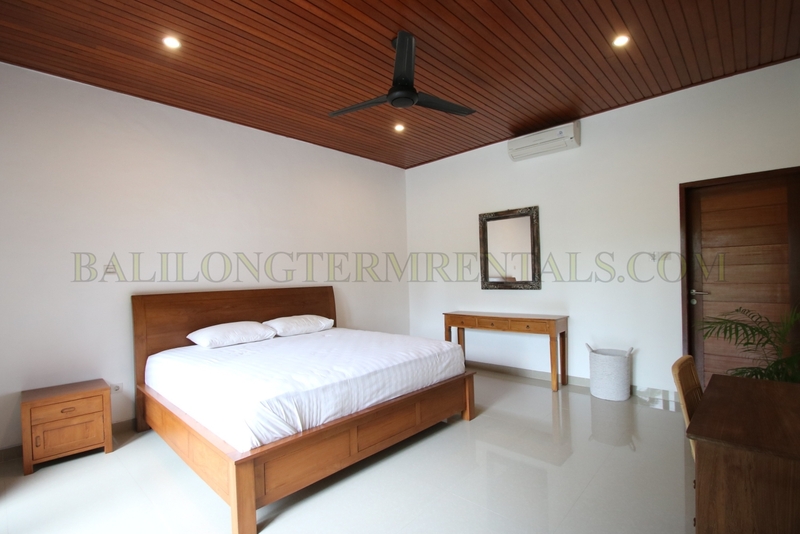 , 2 unit safety box, 2 ceiling fan, carport, open living room, oven, water dispenser, couch, refrigerator, dining table, flat TV 50′, 2 units air con, wardrobe, laundry place, guest toilet.